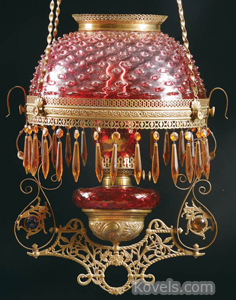 Handel glass was made by Philip Handel working in Meriden, Connecticut, from 1885 and in New York City from 1893 to 1933. 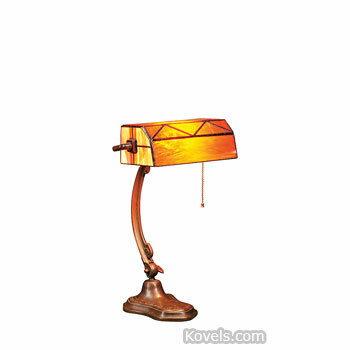 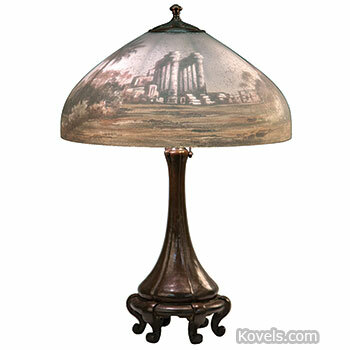 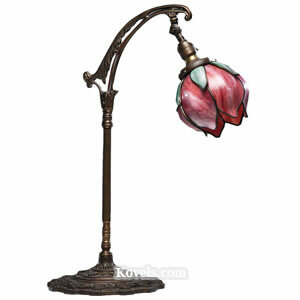 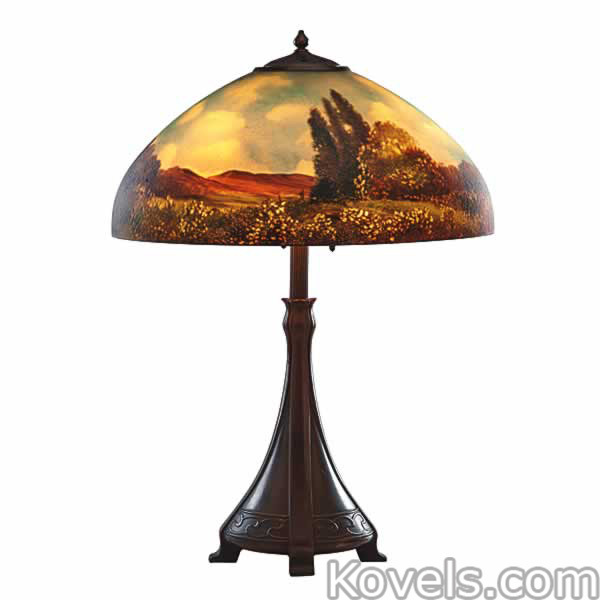 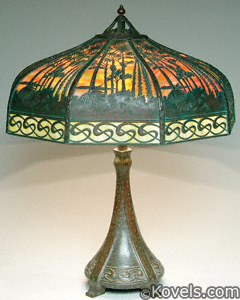 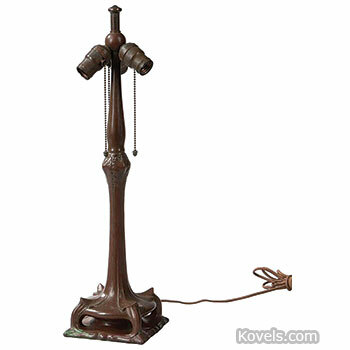 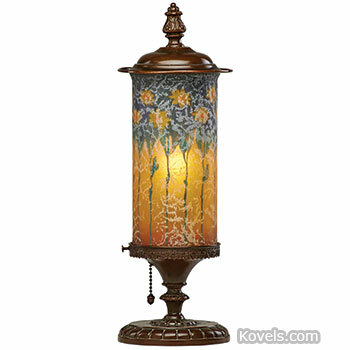 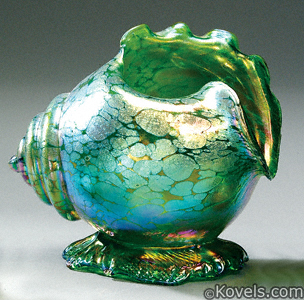 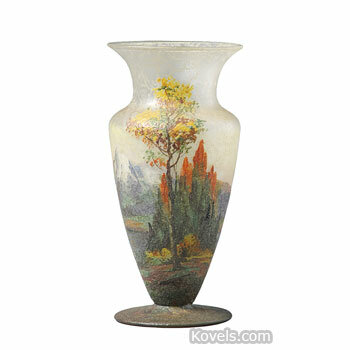 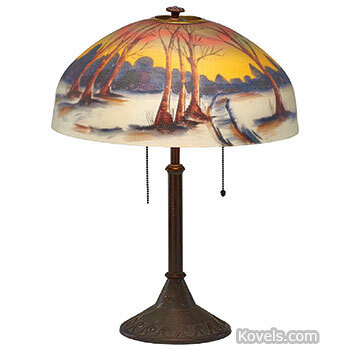 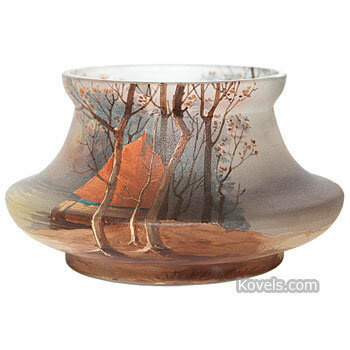 The firm made art glass and other types of lamps. 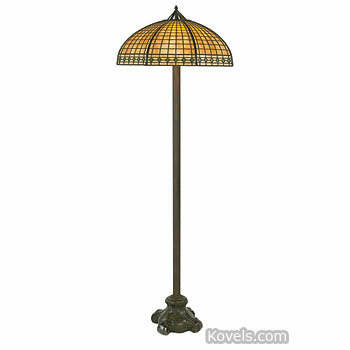 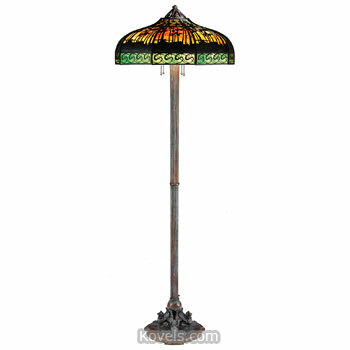 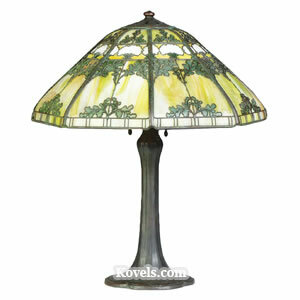 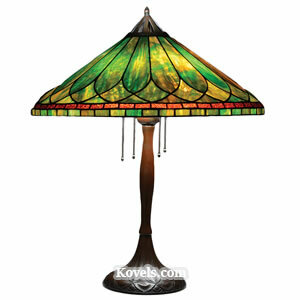 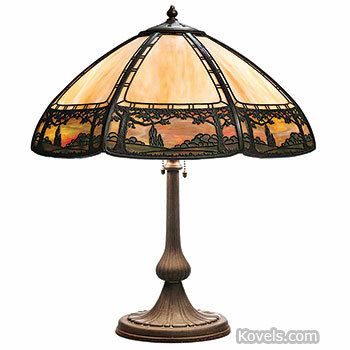 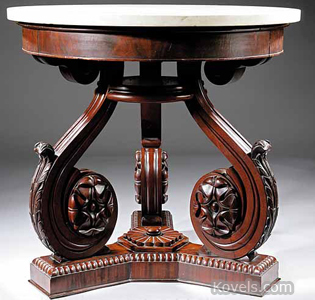 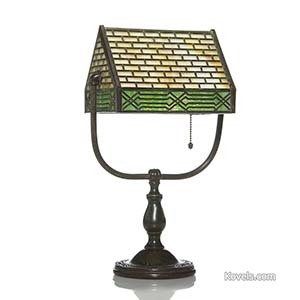 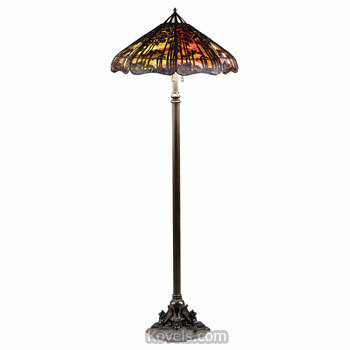 Handel shades were made not only of leaded glass in a style reminiscent of Tiffany but also of reverse painted glass. 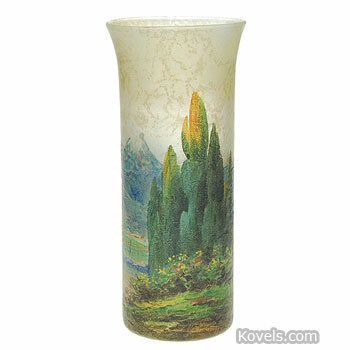 Handel also made vases and other glass objects. 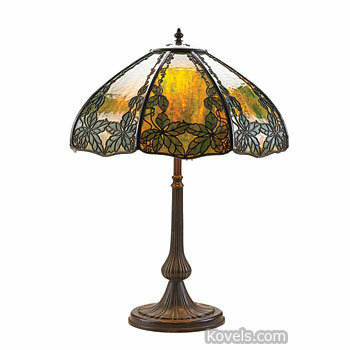 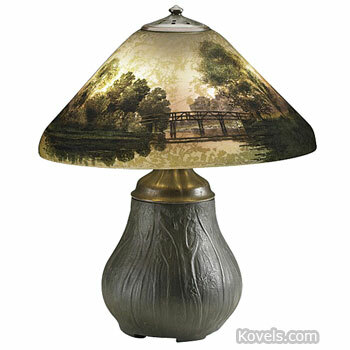 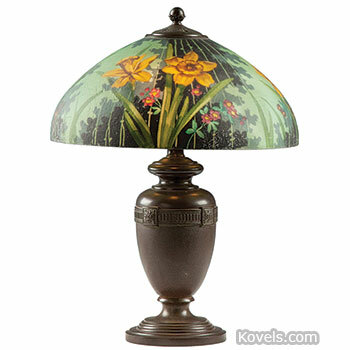 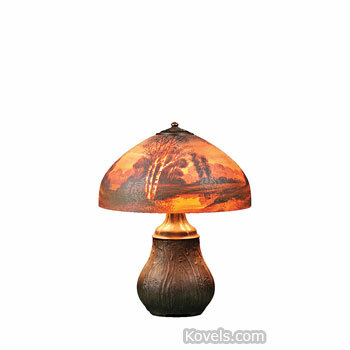 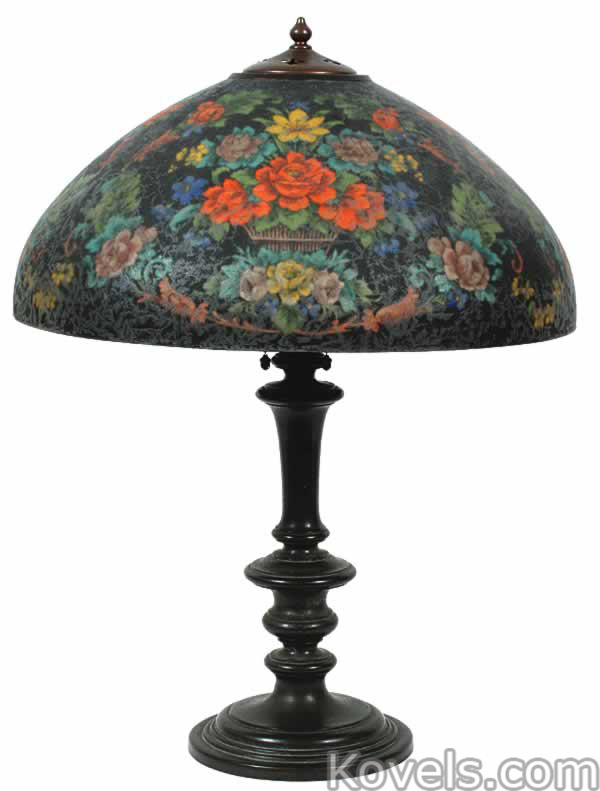 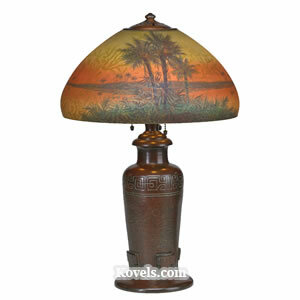 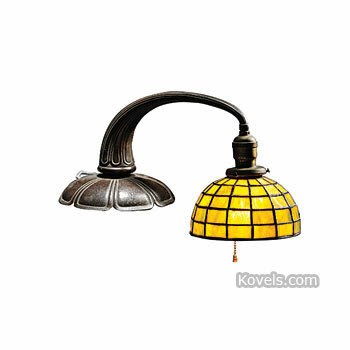 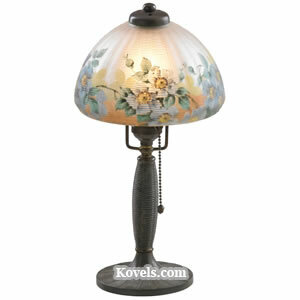 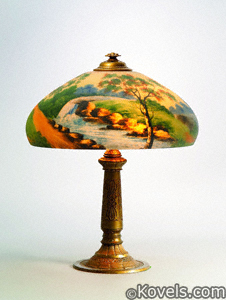 Handel lamps are probably the best-known lamps with reverse-painted glass shades.